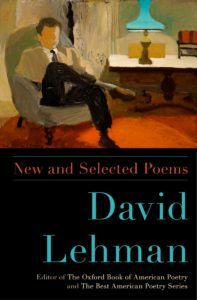 David Lehman, born and raised in New York City, is the author of the forthcoming poetry collection New and Selected Poems, published by Scribner. 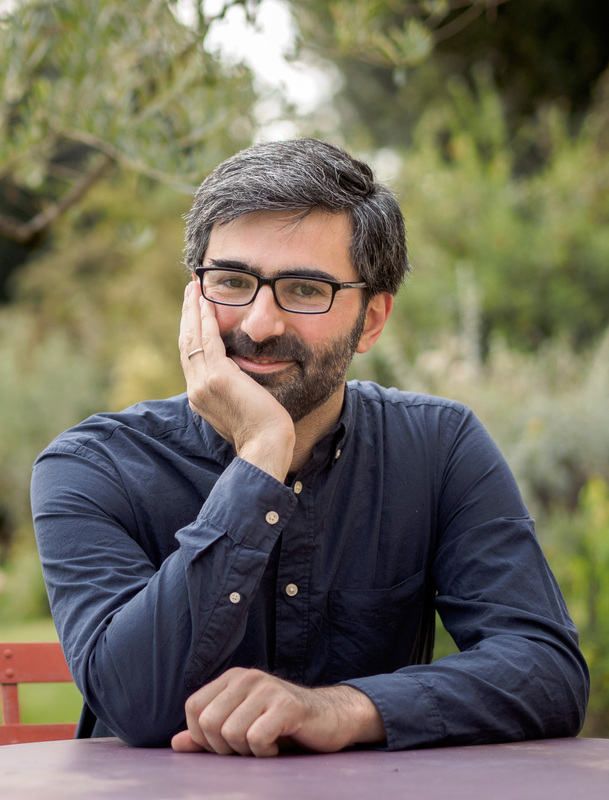 He is Series Editor of The Best American Poetry anthology and co-founder of the KGB bar poetry reading series. His poems “Mother Died Today,” “Remember the Typewriter,” and “The Bronze Décor”appeared in Issue No. 05 of The Common. S. Tremaine Nelson (SN): What are you working on today? David Lehman (DL): This interview. SN: What are you reading these days? DL: I just finished reading Peter Carson’s new translations of Tolstoy’s “The Death of Ivan Ilych” and “Confession,” which Liveright is publishing. SN: Is it true that your poem “The Presidential Years” was published in The Paris Review while you were still an undergraduate at Columbia University? DL: Yes, I wrote it in my freshman year at Columbia. It won a university poetry prize, which amazed me and emboldened me to send it to the poetry editor of The Paris Review, Tom Clark, who took it for the magazine. It came out in their Summer 1968 issue — a very proud moment for me. SN: Was there a moment when you knew you would write poetry? A “Rilke moment,” so to speak. DL: In my first month as an undergraduate at Columbia I knew that this was real education — a quantum leap from high school, including Stuyvesant, my Alma Mater, prestigious as it was. I felt stimulated and challenged intellectually as never before. And I had the impulse to turn my experience into poetry — and to read poems and prose poems with the view of finding models. I wrote every day. 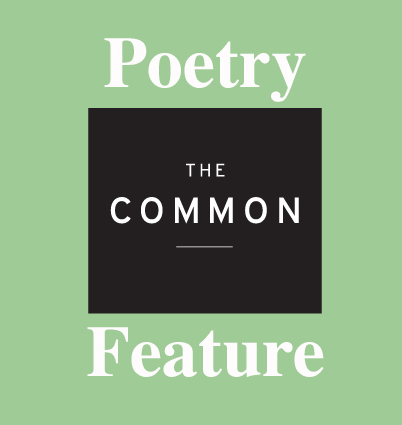 To write a good poem, a poem worthy of publication in Columbia Review, the college’s literary magazine, whose editors were very knowing and very selective, became a great goal of mine. SN: Your poem “Mother Died Today” appears in Issue No. 05 of The Common and echoes much of Camus’ L’Etranger. Would you describe this poem as a mash-up? Have you drawn from other works of fiction in other poems? DL: “Mother Died Today” lifts the opening line of L’Etranger and plays with it. While it is not a mash-up exactly, I am very attracted to the techniques of collage, sampling, scrambling lines lifted from a source and so on. SN: Many of your poems have been translated. Are you able to read any of your own work in translation? 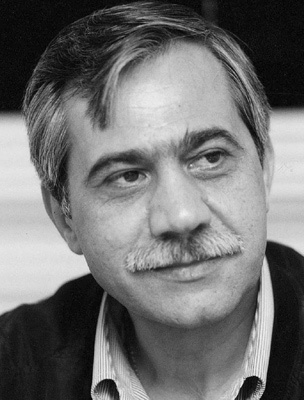 Have you ever translated another poet’s work? DL: My New and Selected Poems includes a few translations I’ve done — of Apollinaire’s “Zone,” two prose poems by Henri Michaux, and a short lyric by Goethe. Last summer I started translating Baudelaire’s prose poems. I’ve done about a dozen or fourteen of them. (There are fifty-one.) Though his Spleen de Paris — also known as Petits Poemes en Prose — is the most important book in the history of the prose poem, I feel that it has never been translated satisfactorily. 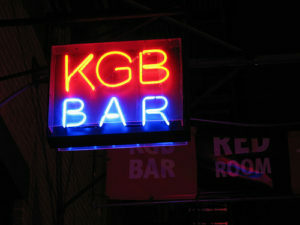 SN: How was it starting up the tradition of reading poetry at the KGB bar? Have you been back lately? DL: Back in December 1996, the owner of the KGB Bar asked Star Black to start up a reading series, and she asked me to be her co-director. I immediately said yes and never regretted it. We worked together as co-hosts and organizers for the first six or seven years of the series. It was a lot of fun — and a lot of work. Star and I are delighted that the series survives us and is still going strong. I go back all the time. In fact I attended the last three Monday night readings and will do my best to attend next Monday when Star herself is on the bill with Amy Lawless. SN: What is your fondest literary memory of New York City? DL: I accompanied John Ashbery to a National Book Critics Circle gathering and he introduced me to Elizabeth Bishop. This would have been back in January 1977. SN: Where are your favorite places to read in the city? DL: I like reading at KGB Bar. I like bars and cafes in general as poetry venues. Andrey Gritsman booked me for a reading at the Russian Samovar up on 52nd Street. That was memorable. DUMBO Sky in Brooklyn is a new space that is very inviting. SN: How can fiction writers learn from poetry, and is there anything poets can learn from fiction? DL: All the writing you do, even the stuff least related to your concerns as a poet, helps your poetry. Writing good prose involves a mastering of structures as well as an ability to write persuasively, clearly, and economically, and these are virtues in poetry. Sometimes writing fiction can be inspiring because it represents an escape from verse — and the reverse is true, too, no doubt. SN: Can you talk a little about editing the Best American Poetry series? What’s your favorite part of this annual process? DL: Favorite parts include notifying the chosen poets, knowing we’re making their day, and discovering something great by someone we’ve never heard of before. SN: Are there any young poets you find yourself telling people to read? DL: I love the work of so many younger poets, it would be hard to name them all. But, for example, in recent editions of The Best American Poetry there are fine poems by several poets born after 1970. Some that come to mind are Malachi Black, Todd Boss, Traci Brimhall, Michael Cirelli, Laura Cronk, Terrance Hayes, Anna Journey, Victoria Kelly, Amy Lawless, Sally Wen Mao, Anne Marie Rooney, Bianca Stone, Angela Veronica Wong, Matthew Yeager, Kevin Young, and I am sure I am overlooking somebody. SN: We hear that Scribner is publishing your New and Selected Poems.Which of these poems are you most excited to see in print? DL: I am thrilled to have such a retrospective collection. It is exciting, also a little suspenseful, as I wonder what readers will say and whether the book will get noticed and, if so, which poems will have made the deepest impression on the literary public. David Lehman’s poems “Mother Died Today,” “Remember the Typewriter,” and “The Bronze Décor”appeared in Issue No. 05 of The Common. S. Tremaine Nelson is a graduate of Vanderbilt University and founder of The Literary Man book blog. 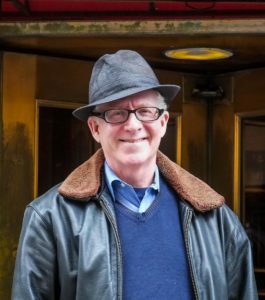 Photo Credit: Headshot of David Lehman by John Tranter.